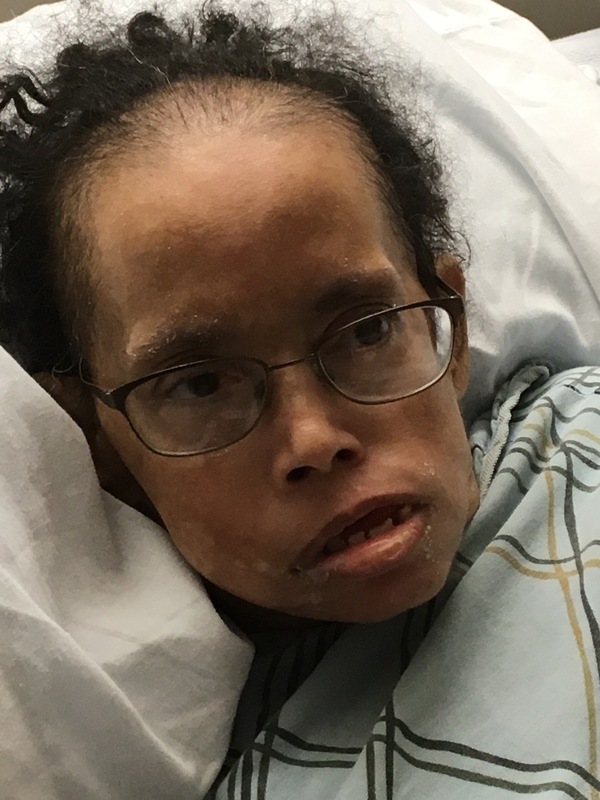 FOR VERIFIABLE INFORMATION ON WHEREABOUTS** OF ANASTASIA ADAMS TRANSFERRED FROM VIRGINIA HOSPITAL CENTER ARLINGTON, VA ON OR ABOUT APRIL 3, 2017. SEND INFORMATION AND CONTACT INFORMATION TO ABDUCTION.OF.ANASTASIA@GMAIL.COM. *A Go Fund Me page Campaign has been started to fund the legal fight to bring Anastasia back home where she belongs before her guardians succeed in killing her. Part of this fund up to $5000 will go toward a Reward for verifiable information of Anastasia’s location.